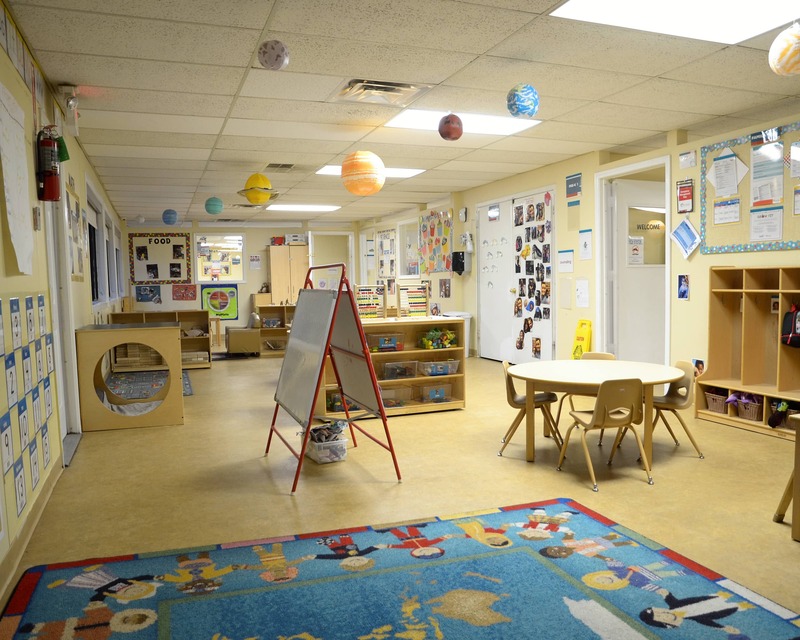 Welcome to La Petite Academy where your child will learn and grow with us. 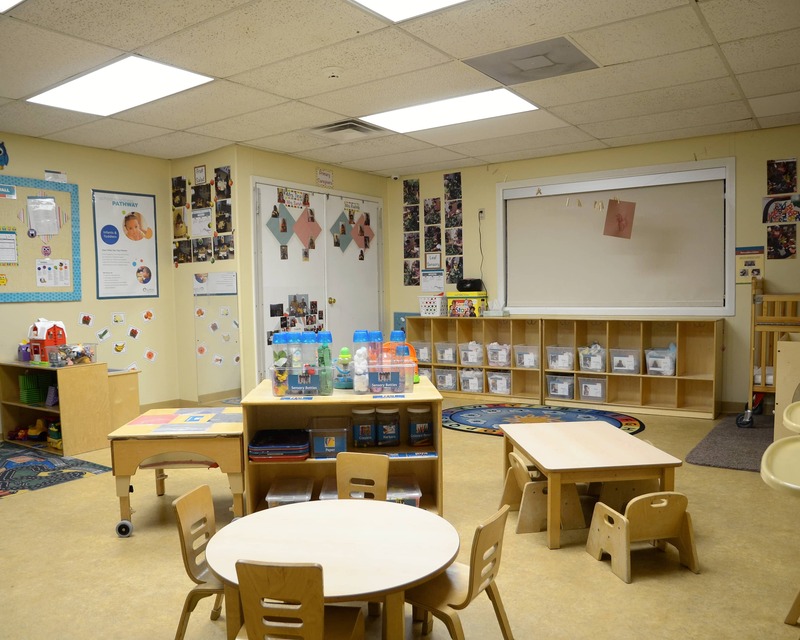 Our unique educational pathway includes a specialized curriculum in each of our developmentally-appropriate programs for infants through school age. With our STEM curriculum, science, technology, engineering, and math are a part of our everyday learning. 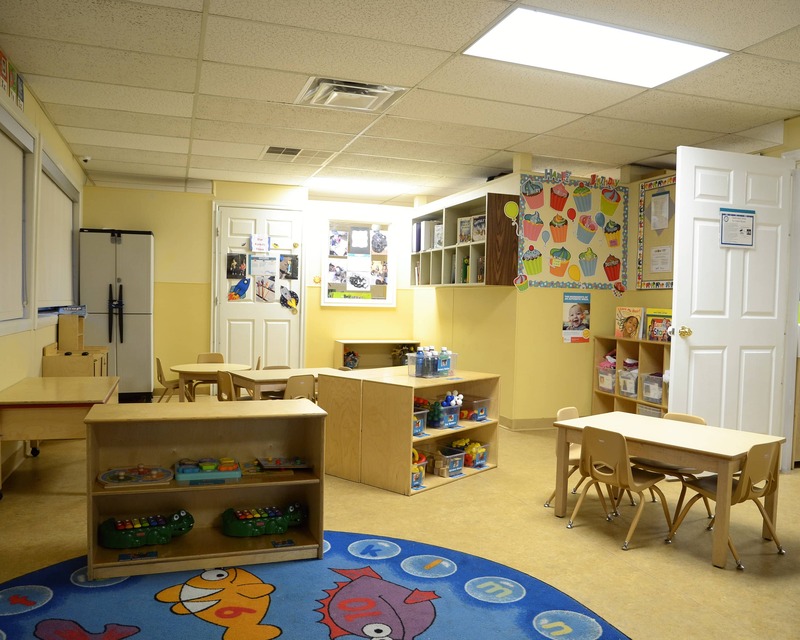 We have enhanced learning opportunities that are offered though enrichment programs such as Spanish classes and TOT's. We offer after school programs and Summer Camp. And lets not forget the Grow Fit program we offer that provides healthy meals and snacks, physical activity and nutrition education! 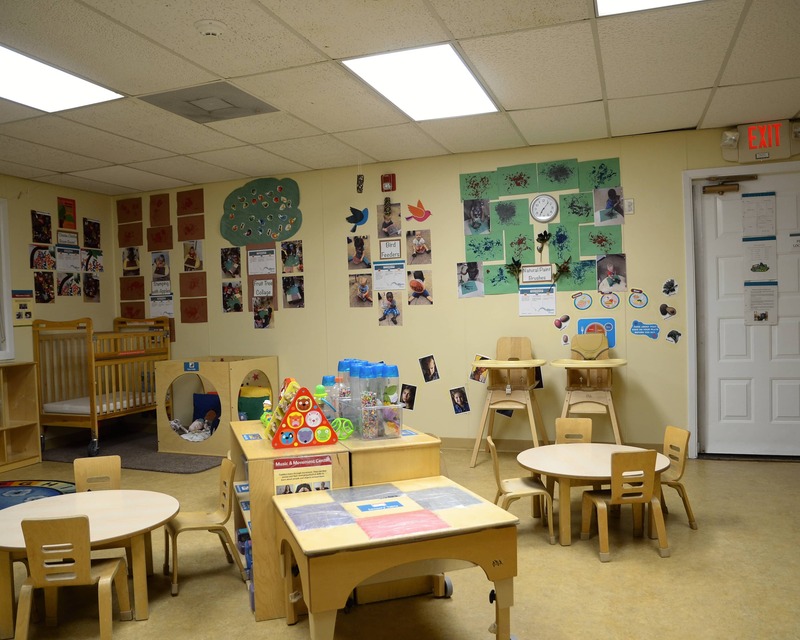 Come learn and grow with us at La Petite Academy! This school is amazing. It has expanded my daughter’s social and cognitive skills. She has an amazing relationship with her teachers and expresses extreme levels of excitement every time I drop her off. Director always makes time to discuss whatever we need to address. Teacher is always available. I feel they are available and involved. My grandchild seems to be progressing well there. 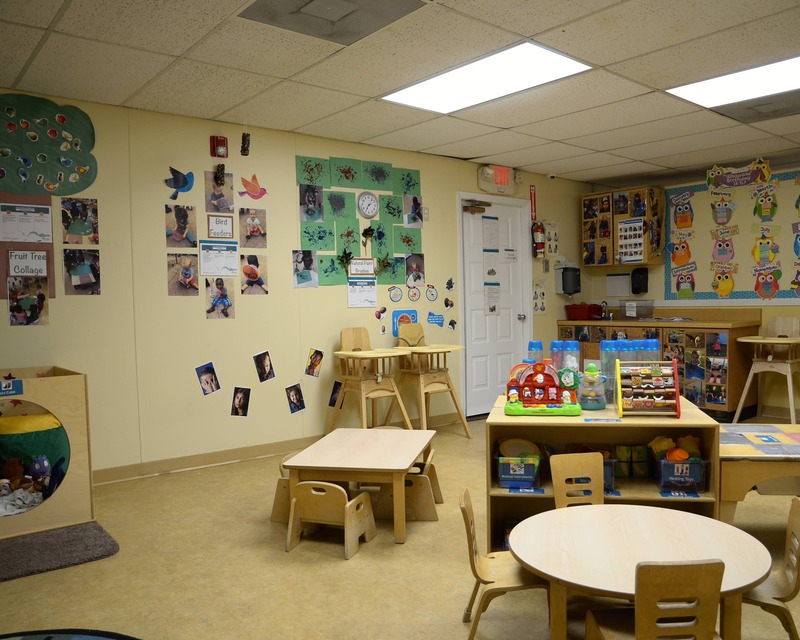 This is the best and most professional day care I have seen, even with my own children. The teachers here have helped me become a better parent. I recommend them any chance I get. This school has been great. The teachers really care about the kids and they really love them. We have had a great experience and we feel our children are learning, safe, and loved! The staff are very professional and caring. I feel very secure knowing my children are safe and well cared for there. My daughters have been attending their school since December 2017. So far I have loved management and the teaching staff. My girls spend a lot of hours in care and I feel like every single person in the school makes them feel that they are at a home away from home. I have worked for the company for 24 years. I am a mother of two and a grandmother of one. My passion is watching children grow and learn. I enjoy my job and I love to be a part of the little lives we touch on a daily basis! I have three children of my own. 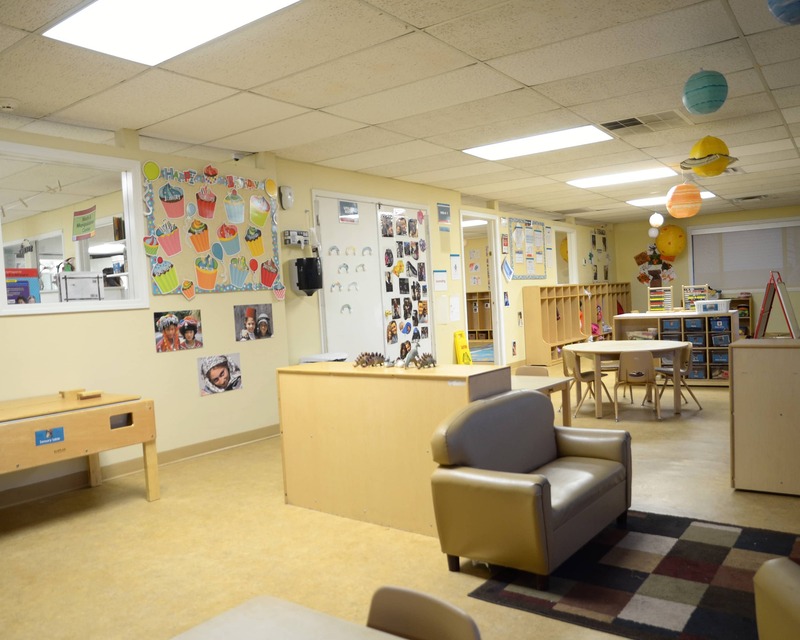 I love working with children and strongly believe that children learn best through play and social interactions. I also love watching the impact our teachers have on our children everyday! I have worked for the company for 20 years and have two children of my own. I enjoy reading, walking, and spending time with my children. I love working for this company because they value their employees and the families they serve!